14.2 ACRES OF THIS LAND IS NOW UNDER CONTRACT. 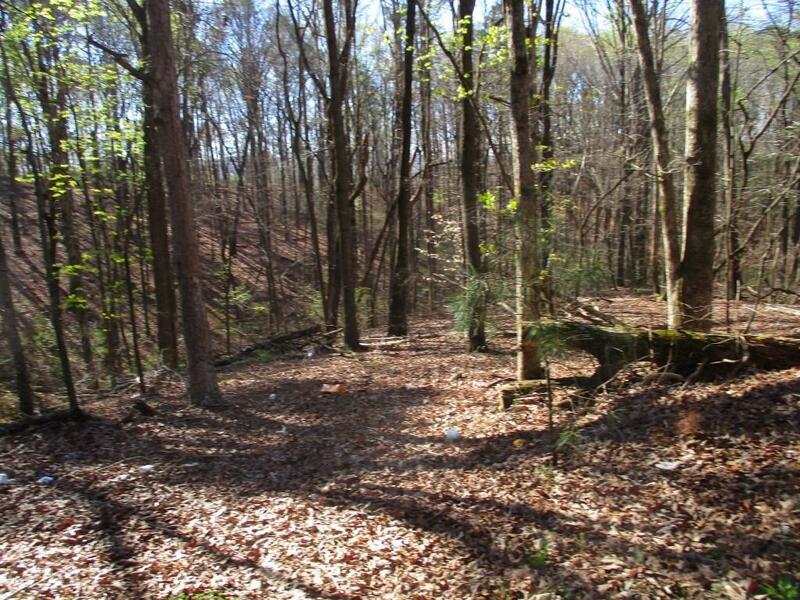 13.06 ACRES IS AVAILABLE UNDER FMLS # 5849258. LISTED AS 00 HWY 53 Prime property located off Hwy. 53. You can build your dream home. The property features many hardwood trees and views of the mountains to the South West. You can escape the traffic and enjoy your privacy, yet be close to Jasper and less than an hours drive to Atlanta. GREAT PRICE. Easy to find to view just take 575 to 515 North, turn left on 53 go about 6 miles to Cain Rd. SECTION NEXT TO CAIN ROAD UNDER CONTRACT.